Written in 1844, Alexandre Dumas' colorful tale of revenge, hope, and salvation is one of the best-loved classics of world literature. This 2011 edition features the full unabridged text of the novel, with its kaleidoscopic presentation of historical events and intrigues on the European continent in the early nineteenth century. 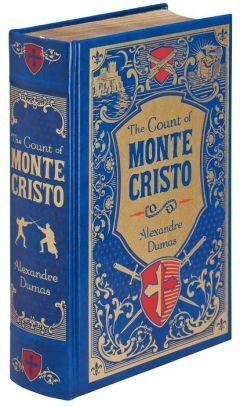 The Count of Monte Cristo is one of Barnes & Noble's Collectible Editions classics. 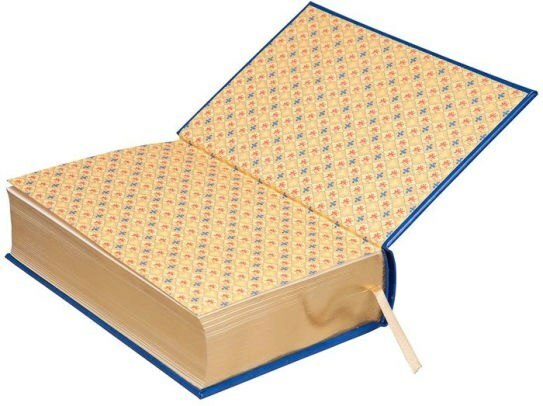 Each volume features authoritative texts by the world's greatest authors in exquisitely designed bonded-leather bindings, with distinctive gilt edging and a silk-ribbon bookmark. Decorative, durable, and collectible, these books offer hours of leasure to readers young and old, and are an indispensible cornerstone for any home library.